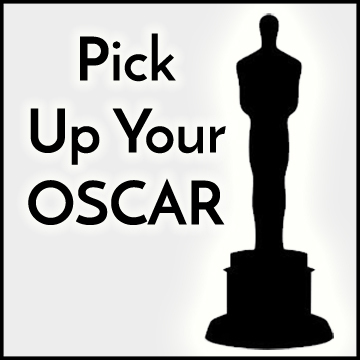 Join us and pick up your Oscar. Joan Baker – Has been teaching and acting professionally for over 30 years. Patrick Fraley – MFA in Acting from Cornell & 45 Years Experience. • Doing one thing at a time.